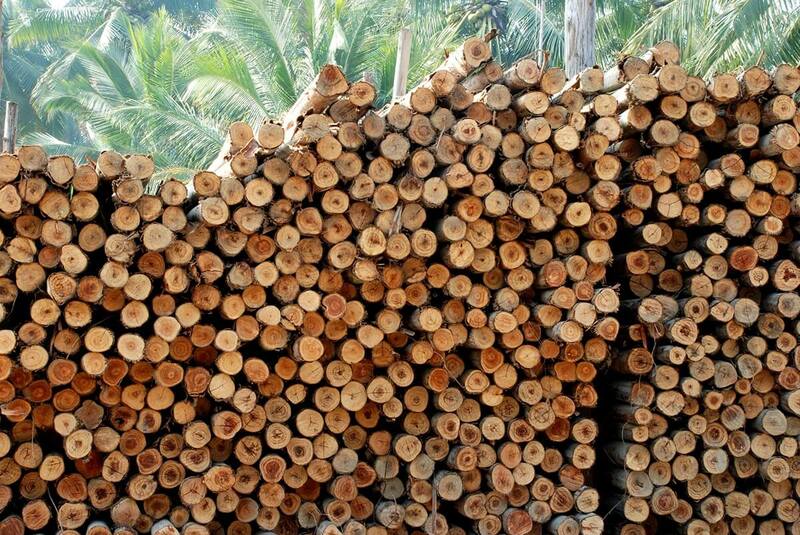 Problem: Pulp-and fuelwood measurements are usually done by visual observation with the help of pile density coefficient (also called the air-filling factor). Pile density coefficient determines the timber amount without air and bark. The volume of timber is calculated by using pile density coefficient that is multiplied with the cubage of the pile. This measurement method is quick but the subjectivity in the measurement process reduces its reliability. Assessing pile density using eyesight is very subjective and is open to a high risk of human error. Everyday error margin varies from 5-10%. 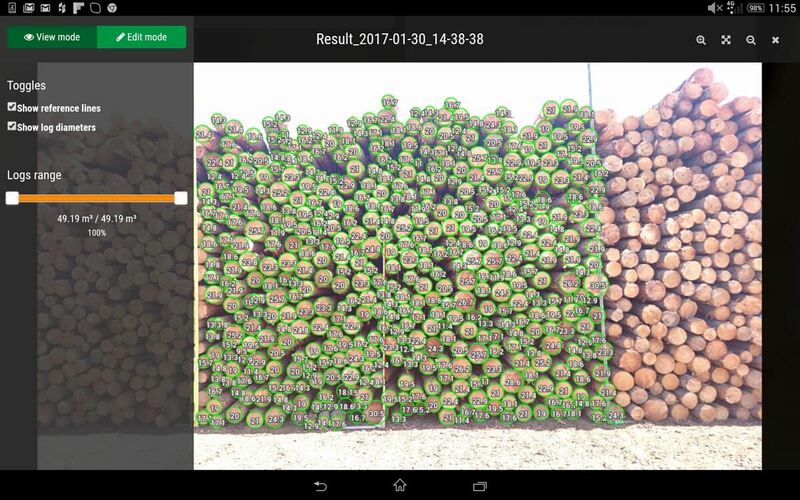 Solution: Timbeter has a functionality for automatic pile density coefficient (air-filling factor) assessment for pulp-and fuelwood. In addition to the pile density coefficient, the solution also gives the information about the number of logs, diameters and volume. All measurements have a digital proof and in case of disagreements, the measurement can be re-measured if needed. Timbeter is an objective tool that is not impacted by human error or any other factors. It provides a result that can be controlled by both sides. Transparent measurement helps to increase mutual trust between partners and improve the partnership. Timbeter prevents situations, where a stronger party dictates the pile density coefficient and the subsequent weaker party cannot disagree for the sake of cooperation.